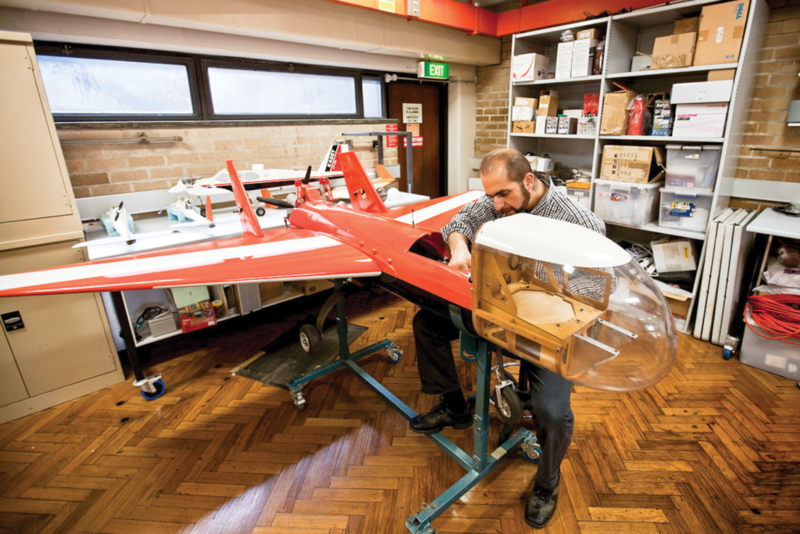 Professor Salah Sukkarieh’s work at the University of Sydney’s world-leading Australian Centre for Field Robotics (ACFR) has taken in automated stevedoring, aerospace, mining, farming and more. 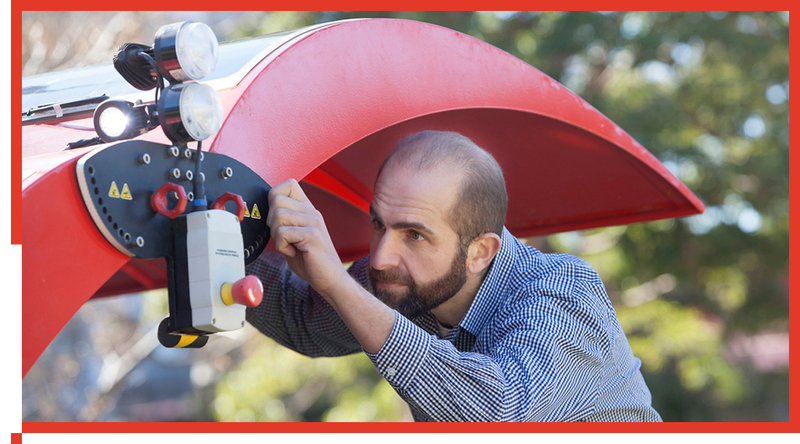 Sukkarieh is best known for his work on agricultural robotics, which has earned him honours that include a nomination for the 2019 New South Wales Australian of the Year and the CSIRO Eureka Prize in 2017. Agricultural robotics offer a highly promising set of technologies that seem on the cusp of adoption on farms. “I’d never been a specific industry person; I’ve always just been interested in systems engineering, together with, when it’s possible, field robotics,” Sukkarieh told create of his work on ‘agbots’, which began early this century with weed identification using drones. 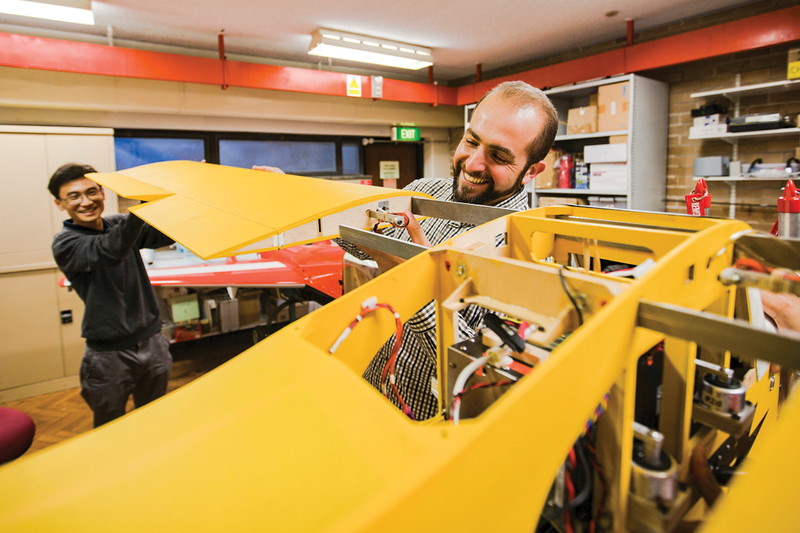 Salah Sukkarieh with agbot Ladybird, which can check on the health of crops. Sukkarieh was Director of the ACFR’s research and innovation efforts — a constant push and pull of development, application, then further development based on how technology performs with industrial partners — from 2007 to 2018. Part of the reason he stepped down from the role last year was to step up his efforts to bring agricultural robots to commercial reality. This nearly market-ready concept of ‘smart farming’ will be a part of the World Engineers Convention (WEC) 2019 this 20-22 November, at which Sukkarieh will present. WEC 2019 focuses on the United Nations’ Sustainable Development Goals, and smart farming fits with one of six themes at the event: ‘Engineering for Humanity’. Helping farmers and, in turn, helping feed a global population that is estimated to reach almost 9.7 billion by 2050 is a goal of increasingly sophisticated farming methods. According to the ACFR, the technology drive began with sensing on farms, followed by the application of data analytics, decision-making software, and eventually — driven by increasingly powerful computation — the real-time use of data necessary for field robotics to be used. The farming sector has a set of difficulties to overcome. Farm workers have an average age of 56 in Australia, according to the Australian Bureau of Statistics. End customers and therefore supermarkets and grocers are demanding perfect fruit. There is a shortage of available labour. And there is a need to operate more sustainably. Sustainably grown food is something of a passion for Sukkarieh. “I think there’s something in me that likes and wants to focus on how do we help the environment and how do we help the stewards of the environment, which are the farmers,” he said. One recent project that will assist greater sustainability is SwagBot. SwagBot is a four-wheeled, solar-powered robot able to navigate undulating terrain and obstacles such as logs. It can be remote-controlled by a person or go through a pre-set route while applying collision avoidance algorithms and GPS. It originated as a low-cost vehicle for smallholder farmers, funded by a three-year philanthropic donation and a one-year grant from Meat and Livestock Australia, a repeat collaborator with the ACFR. It can tackle problems in grazer farms like weeding, tracking animal health through various sensors, and collecting soil samples. 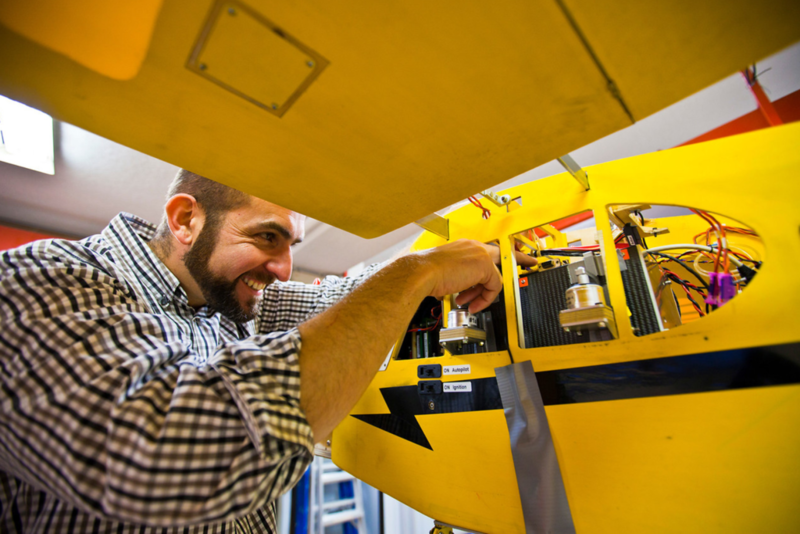 “We started looking for new sensors, new machine-learning techniques, new types of robotics, to be able to do weeding based on a small sampling basis,” Sukkarieh said. Being able to cut down on herbicide use through mechanical or precision spot weeding is appealing for both cost-saving and sustainability reasons. Having a solar-powered robot for precision farming would mean fewer emissions from spent diesel from the distribution of agrochemicals. Besides the sustainability and productivity gains that smart farming offers, it also promises a move away from chasing economies of scale. Instead of bigger machines and more chemicals, having robots and data available at the plant level shifts the focus away from commoditisation. Asked if he sees an expectation for engineers to deliver more sustainable solutions, whether for a farm or elsewhere, Sukkarieh said yes. “I don’t think we’re getting much of an option, because I think everyone realises the urgency given our finite resources,” he said. Unmanned aerial vehicles (UAV) can deliver targeted doses of pesticide. Sukkarieh’s work has relevance beyond land-bound applications. A concept study for Qantas on efficient flight planning has grown into a major project between the carrier and the ACFR. The eventual results will be rolled out over the course of this year. Named Constellation, the system builds on path-planning work on drones, picking the best possible route based on parameters like weather and traffic flow. “It dawned on us that we could improve the flight planning using mathematical optimisation and deep-learning techniques, as well as path planning algorithms that we could maybe develop to give you more efficient routes,” Sukkarieh said. The five-year project on Constellation began with five research fellows. Over time, the team grew to 15 at the ACFR, with roughly the same number contributing at Qantas. The system picks an optimal solution using millions of data points, considering the best path, speed and altitude for flight, and operating within safety and other constraints. It produces a ‘cost map’ at the end. 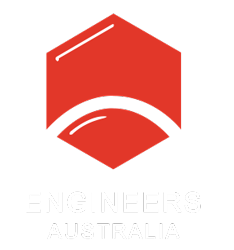 According to an article in The Sydney Morning Herald from December 2018, the subtle changes suggested by the system could save nearly a percentage point on fuel, representing $40 million based on Qantas’s annual bill.